Jitna is from the village of Lokhim in Solukhumbu and has been with dZi since 2009. 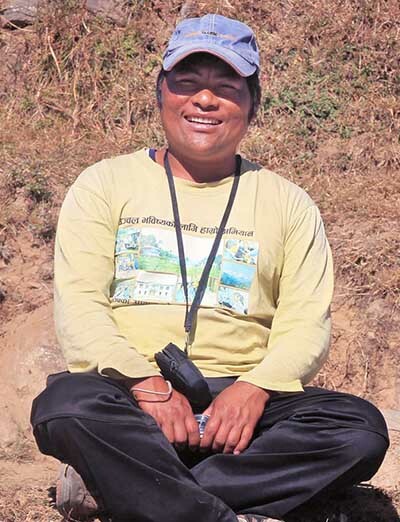 He used to oversee field activities in both Khotang and Solukhumbu districts. With our increased projects, he has been managing programs in Solukhumbu only. Jitna holds a Master's degree. Jitna also hosts a radio program on the local FM station in his own ethnic Thulung language.